Designed by our company, copper candle holder makes a subtle and soft radiant around itself. 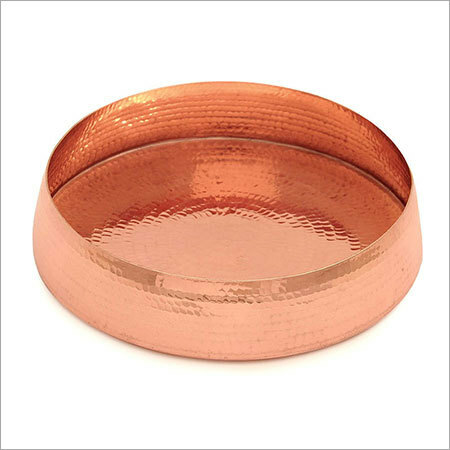 Its round and elegant structure is composed of fine copper and provided a polished finish. It is outlined for candles or tea lights in indoor and outdoor spaces. The gentle light with our candle holder complements both special and everyday occasions.